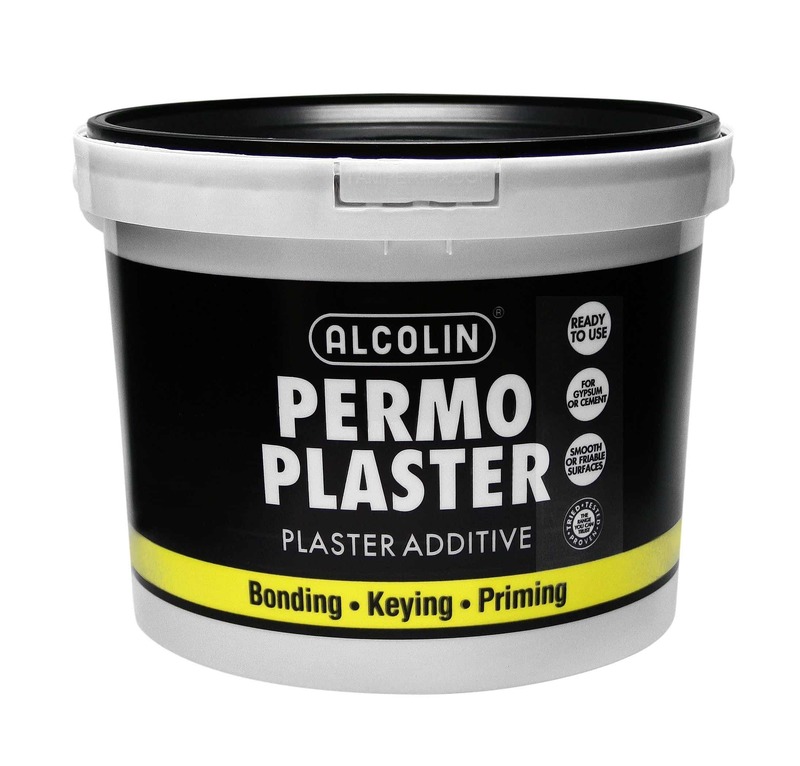 ALCOLIN PERMO PLASTER is the ultimate priming, bonding and keying agent – for all building sites. It enhances adhesion properties, water resistance and flexural strength, thereby improving performance and durability. 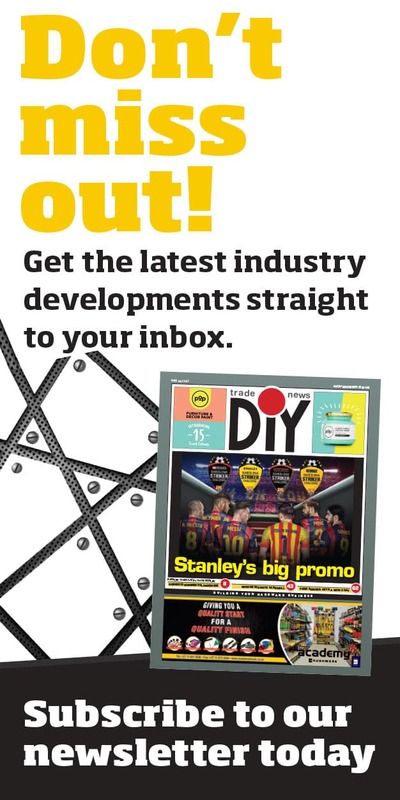 Waterbased and non-toxic, versatile and water resistant, it remains permanently flexible and dries to a clear film. • Bonding sand-cement plaster, gypsum plaster, and cement screed to smooth, non-porous surfaces. 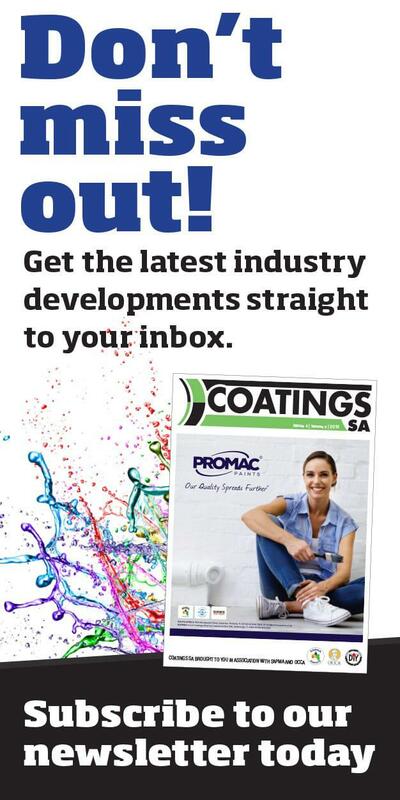 • Primer to consolidate friable, porous surfaces prior to painting, plastering, skimming, screeding and tiling. 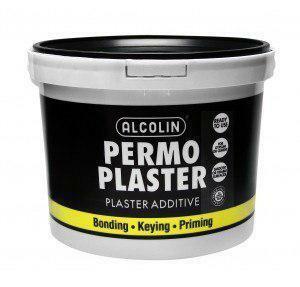 Essential when plastering, tiling screeding, painting, skimming, patching and grouting. Available in 5 litre & 25 litre buckets.